Is Stylish Star Allu Arjun Losing His Overseas Base? Every actor in this day and age are concentrating on making universal movies, that are concept based rather than those that run around their mass image. But Allu Arjun seems to be going opposite to all of them, in his bid to become a mass hero. 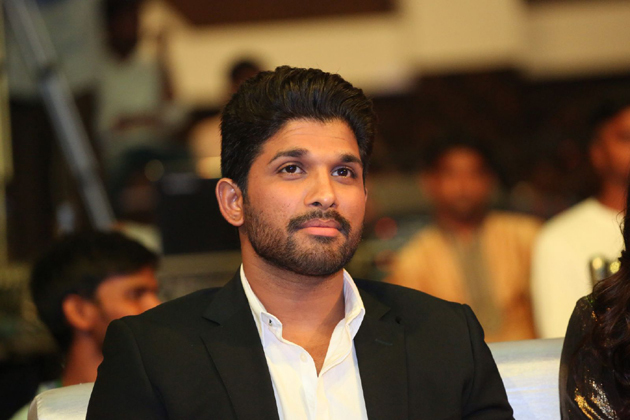 Allu Arjun is viewed upon as a box office hero who has the support of families and youth. His films have catered to those audience and he entertained them to the core. So, he was able to deliver hits like Julayi, Race Gurram, S/o Satyamurthy in Overseas as well. But the actor's latest release , Duvvada Jaganandam and his previous film, Sarrainodu are more massy and Overseas audience seems to have not much liking for the genre. They are known to support more family oriented subjects and Sarrainodu has proved to be a disaster in the market. Now, Duvvada Jagannadam needs to collect over 2 Million to become a hit, but the film failed to collect even a Million in the weekend and such films find it difficult to cross 2 Million mark in the market. Also, the talk for the movie is not so encouraging and we hope the actor in his bid to attain something lose the base for himself over the years. The actor started shooting for his next movie, Naa Peru Surya in the direction of Vakkantham Vamsi and soon he will be touring USA for North American Telugu Anniversary Cultural Events and to promote his film as well.